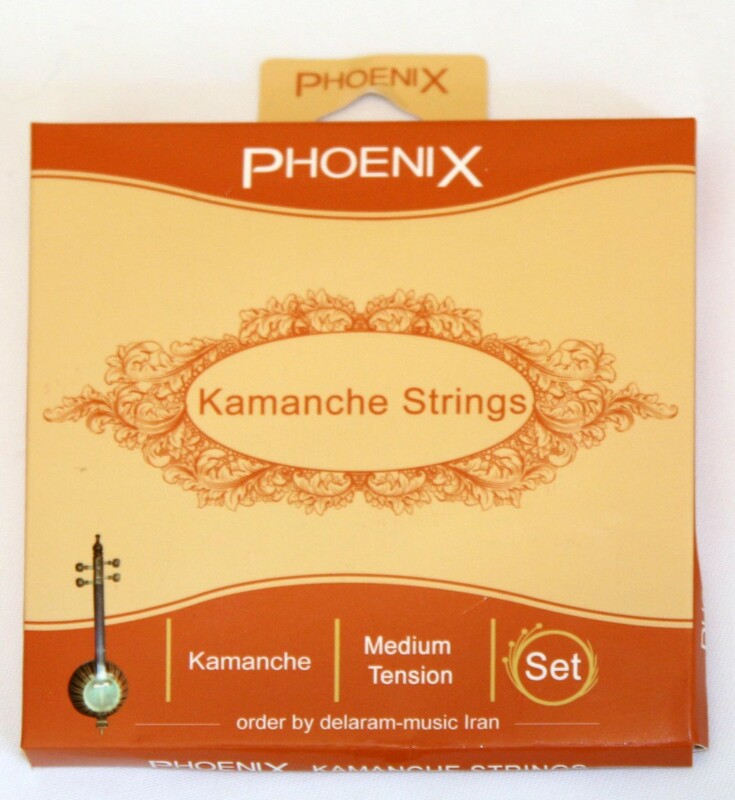 Best quality set of strings for persian Kamancheh. 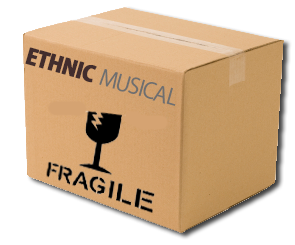 Today the best kamancheh players in Tehran play this set. Its silver is original German silver. 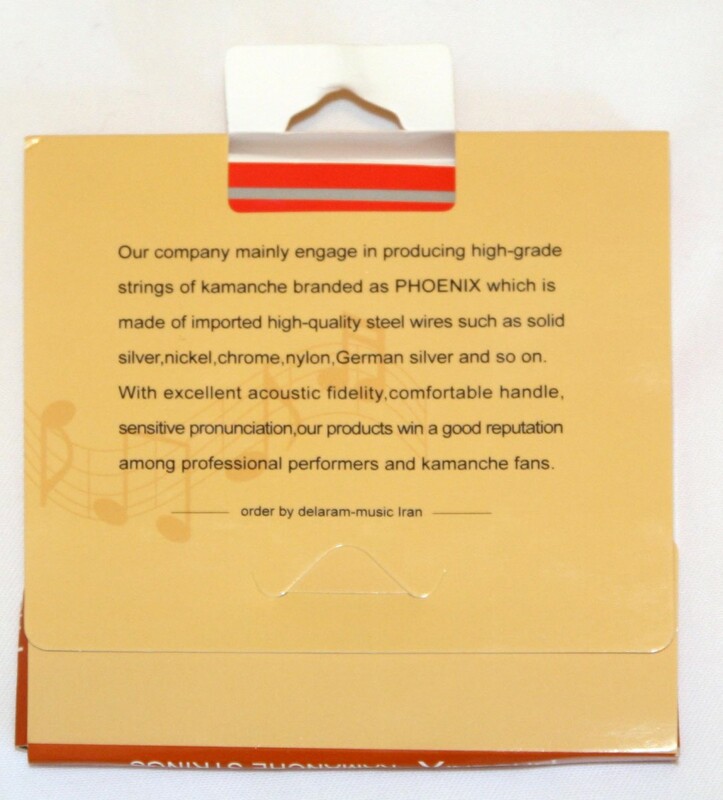 High standart strings with deep, rich sound along with long life time.